That’s what Precision Recreation Contractors does. 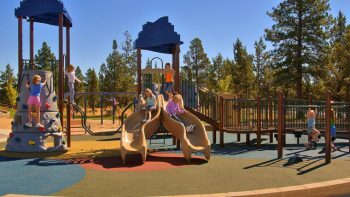 We specialize in the installation and maintenance of play equipment and play environments. There’s likely not a swing, a slide or play structure that we haven’t seen. 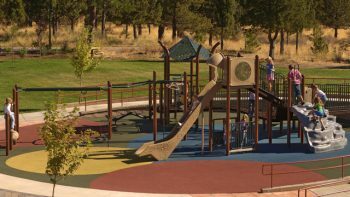 Play equipment manufacturers choose us specifically to install their products all over the Pacific Northwest due to our professionalism, efficiency and experience. 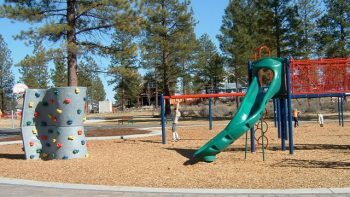 Precision Recreation Contractors has been involved in the world of play equipment since 1992. That world is constantly changing with new products, techniques and guidelines. We make it our goal to stay on top of these changes.